The company is a manufacturer since 1994. 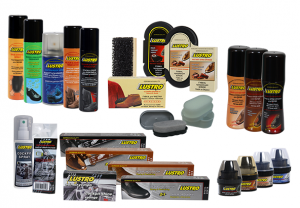 We produce under the brand name “DAN LUSTRO”, as well as “PRIVATE LABEL” products. All products conform to market requirements for high quality and competitive prices. We test them in specialized laboratories and have all necessary documents. Manufactured under quality standard: ISO 9001:2008.